When I first decided to write the Chaysing Trilogy, it was in the summer of 2012. It was more of a challenge to myself—to see if I can even write a novel. Slowly, the story for Chaysing Dreams started to develop in my mind, and I began to take notes. To be honest, I had no idea what I was doing. Finally, when I finished the rough draft of the manuscript, I sent it to couple of my good friends and my sister. I wanted to see if they even liked the story. After reading it, they encouraged me to pursue this further. They felt that I had something really, really good, and I need to look at my options for publishing it. Again, I had no idea what I was doing. So, I went through the manuscript some more (probably a hundred more times), and hired an editor. After this process was done, I decided to self-publish since I had no patience to wait around for the traditional publishing. I heard sometimes trying to publish traditionally may take years. Nope, I didn’t have time for that. I was just trying to get the story out to see what people thought about it. 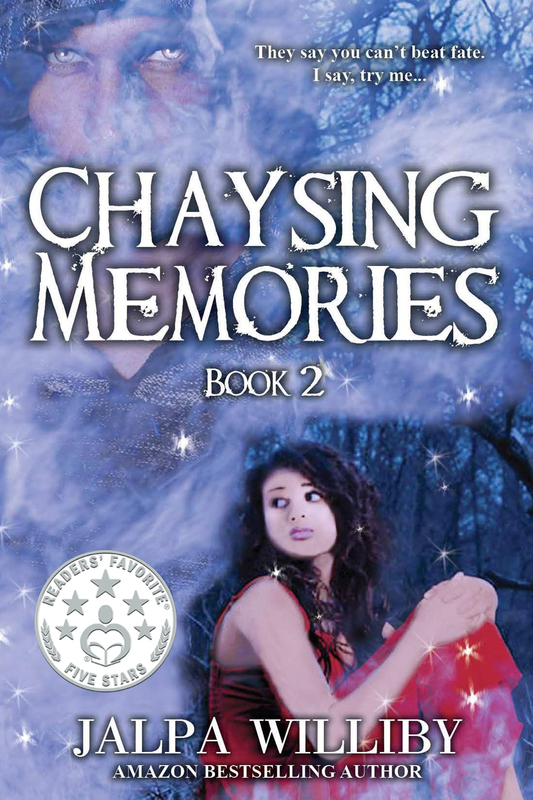 Chaysing Dreams was published in August of 2013 and the sequel, Chaysing Memories, was posted in April of 2014. Still naïve about the literary world, I forced myself to find out about reviews and different ways to market. You can imagine my shock when the reviews started coming back for my books and majority were five star ratings! Then, I was further surprised when both books became Amazon best sellers. Literally, I remember staring at my computer screen in awe, completely stunned. Last week, I received an email from Readers’ Favorite for the International Book Award Contest. On a whim, I had submitted both books, never expecting anything out of it. From what I understand, they get submissions from all over the world. Honestly, I wasn’t even going to click on the link on my email to see who made the finalist list. Why would a small time author like me get noticed? Curiosity got the best of me. I think I was more interested to see if I recognized any authors or books on that list. When I saw my name “Jalpa Williby” listed five times, I sat there for few moments, wondering if I was reading it right. 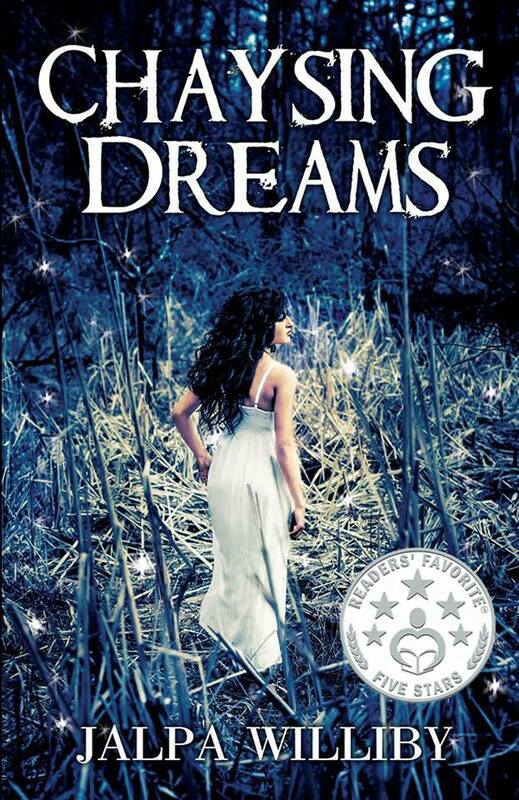 Finally, when my brain registered that Chaysing Dreams was a finalist in three categories and Chaysing Memories in two categories, I began screaming. My poor husband ran up, thinking something was wrong. Even my dog started barking, wondering what the hell was going on. Sure enough, Chaysing Dreams is a finalist for Romance Suspense, Romance General, and General Chick Lit. And Chaysing Memories is a finalist for Romance Suspense and General Military. Apparently, they only pick an average of six books per category. On September 1st, the list of winners will be released. But in the meantime, I’m just ecstatic to say that both of my books are finalists for the prestigious award. Posted on July 20, 2014, in Uncategorized. Bookmark the permalink. Leave a comment.